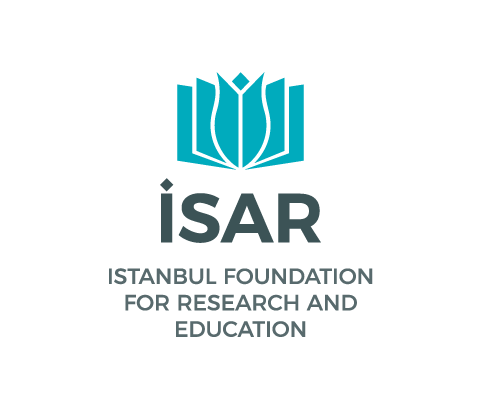 İSAR Islamic Theology is a five-year training program for the students of theology at universities, which was put into practice at İSAR as of the 2015-2016 academic year. The aim of this program is to enable the theology student to advance more quickly in social sciences and in their own fields. Even though many of the courses available in the İSAR Islamic Theology program overlap with other tracks, there are differences in the amount of time devoted to Arabic and the Islamic sciences. Thus, the theology students are subjected to a more intensive program than the students of other tracks at ISAR. In the first two years of the program, classical and modern Arabic courses are intensely given. While the first year of the program contains tafsir and qira’at lessons, social sciences courses are also added in the second year. Besides, lessons on Islamic morality are provided each semester. In the first two years, our theology students, who have taken 416 hours of classical Arabic and 344 hours of modern Arabic lessons, complete the book of Idhhar, and attend the two-month intensive Arabic education program in Jordan. In the third year of the program, several courses on the Islamic science of aqa’id and hadith methodology are accompanied by the courses of the supplementary sciences such as logic, munazara (the science of debate) and rhetoric. In the same year, social sciences such as law and economics are also introduced. İSAR Theology students who have successfully completed their Arabic education start to take English lessons that will last for the last two years of the program. The students who have completed Furu’ al-fiqh start taking fiqh course as well as social theory and political science. The program of the last year, which is not intensive compared to the first three years, contains kalam and several social sciences courses.